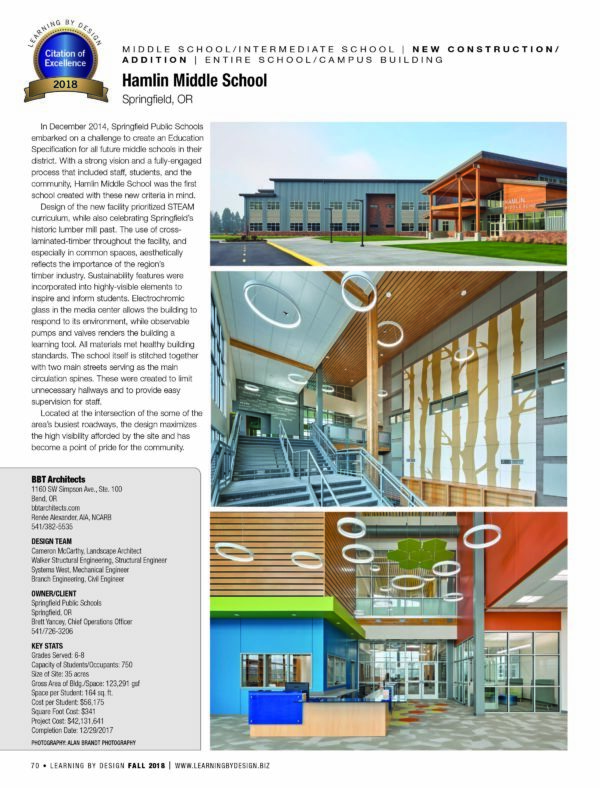 Sheldon Laboratory Systems recently outfitted two “Discovery Labs” at the Hamlin Middle School in Springfield, Oregon . 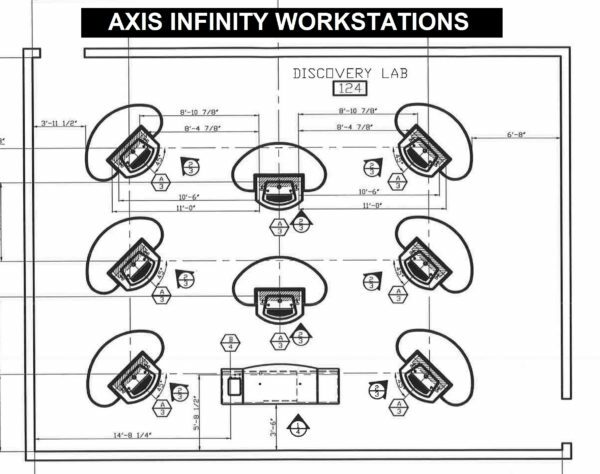 The new Discovery Labs utilized the Axis Infinity Workstation. The AXIS will accommodate both a lab and lecture environment. Axis Infinity Workstations and Teacher Demonstration Desks.